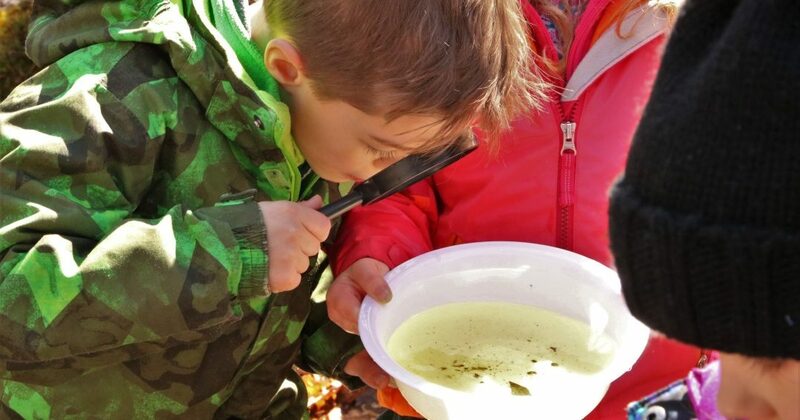 The Middleton Stream Team will hold its annual spring hike on Saturday afternoon, April 6. All who are able to do a two to three-mile woodland walk are welcome. Vernal pools and a great blue heron rookery above a beaver impoundment will be visited. Bring binoculars, a long-handled net with screen sized mesh, and a white plastic container. Meet on Lake Street, Middleton, at the entrance to the Middleton Pond reservoir by 12:50 PM. We’ll be back at the start before 4. 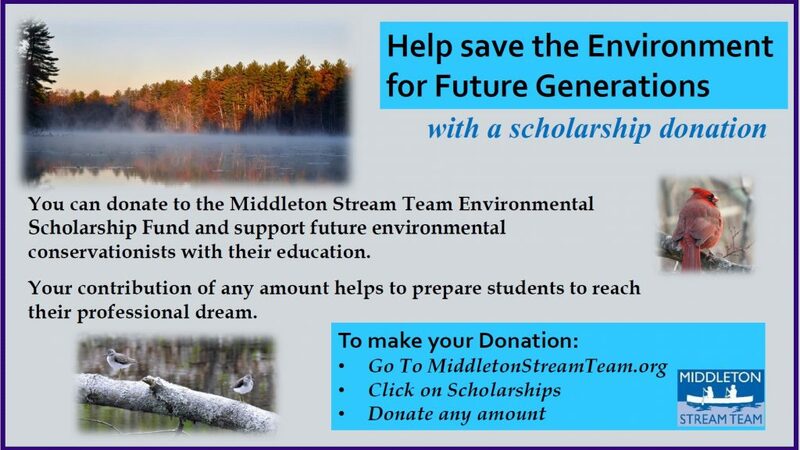 If weather forecast is uncertain, please check the Middleton Stream Team web site the day before. The rain date is April 7. If you have questions, please call 978-774-1507.